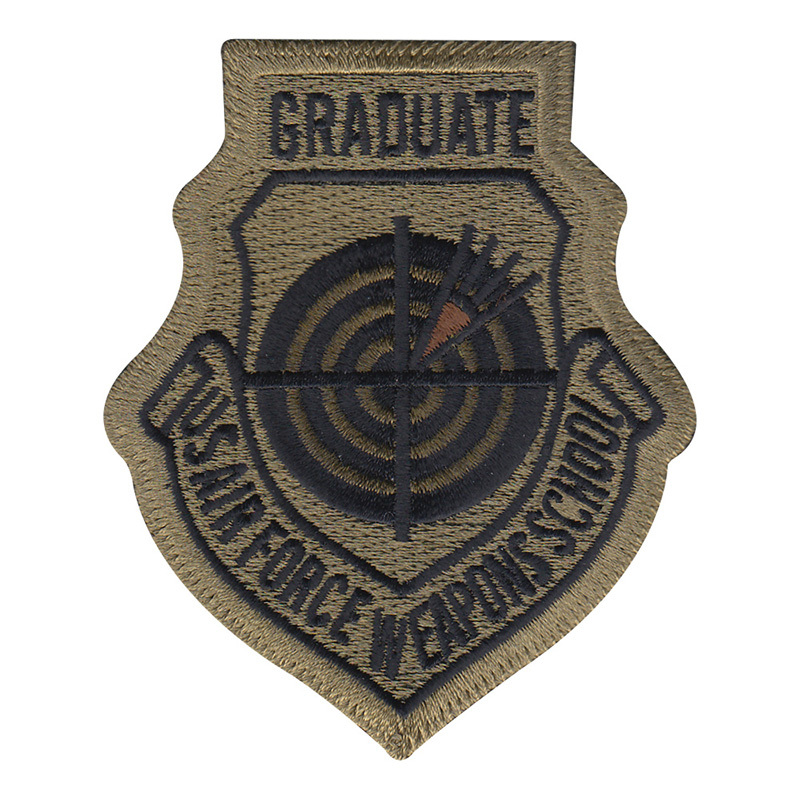 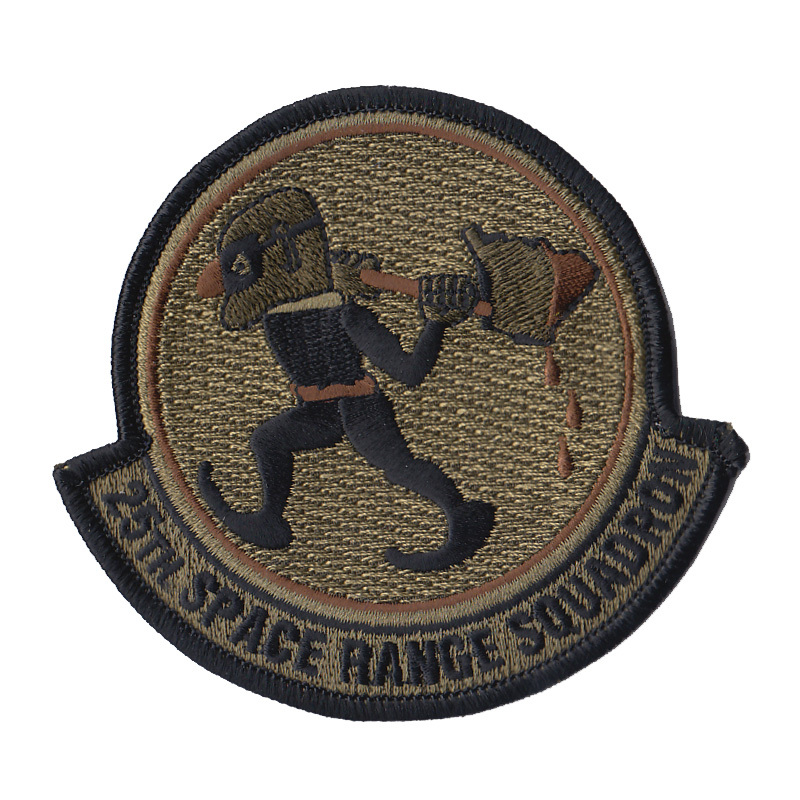 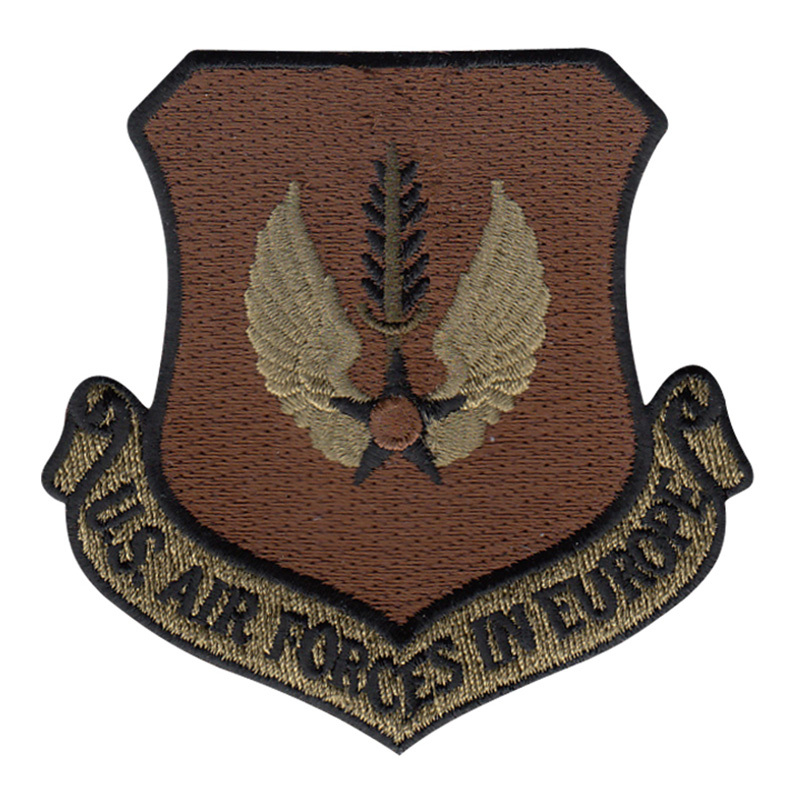 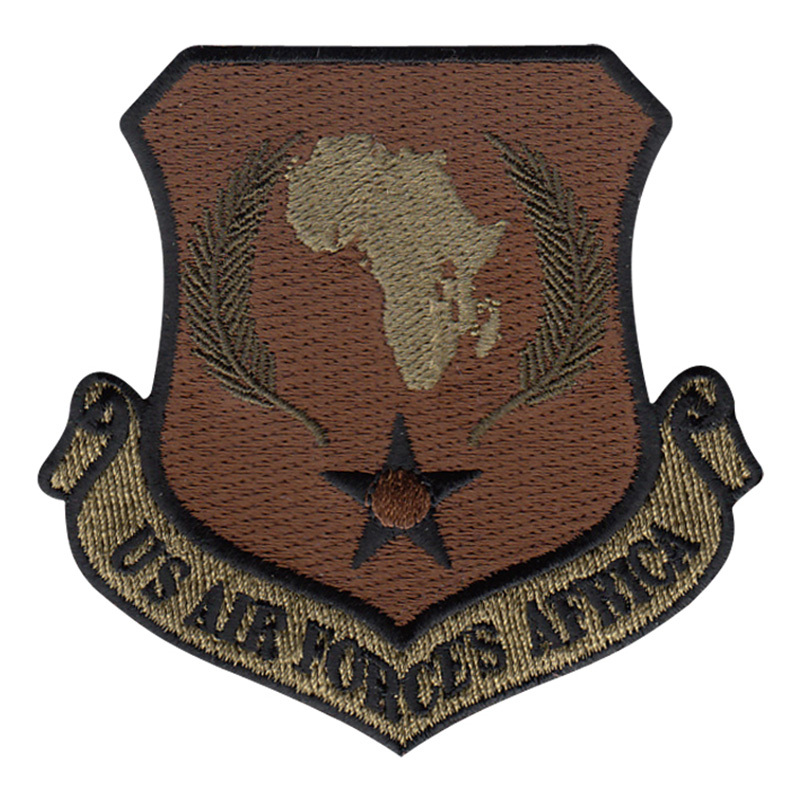 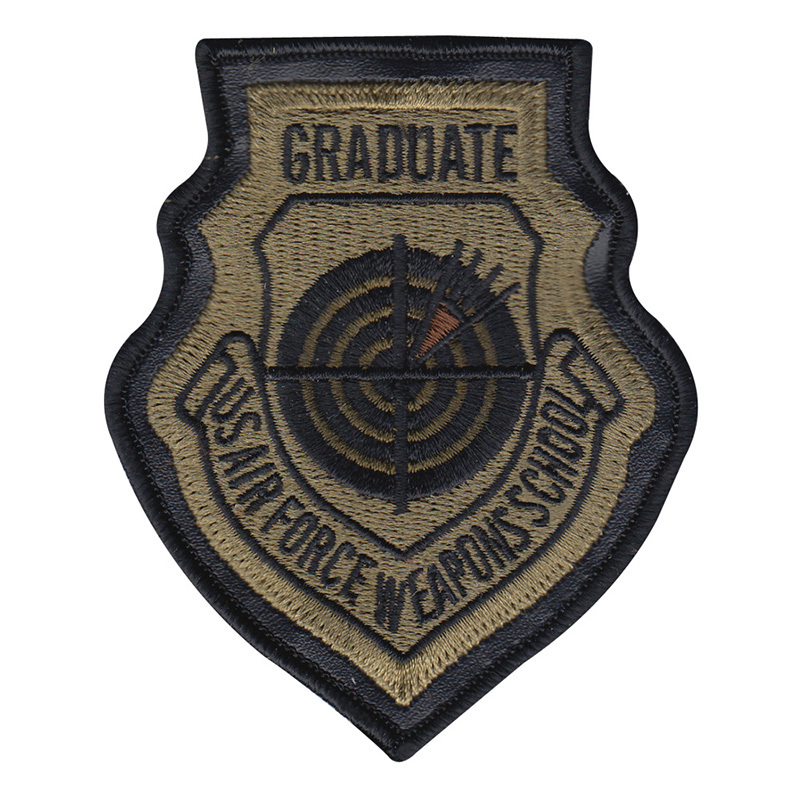 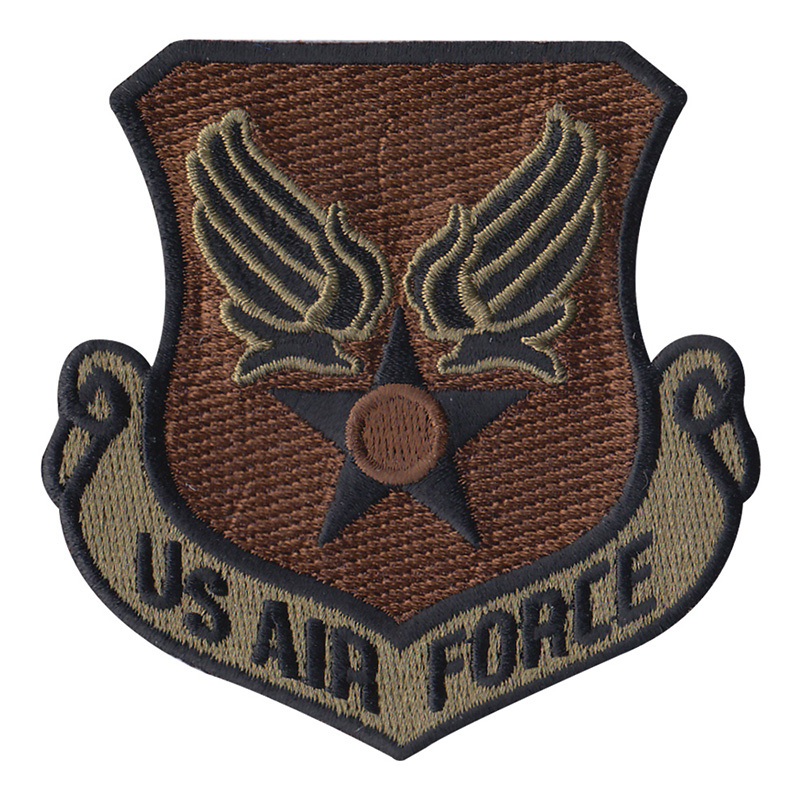 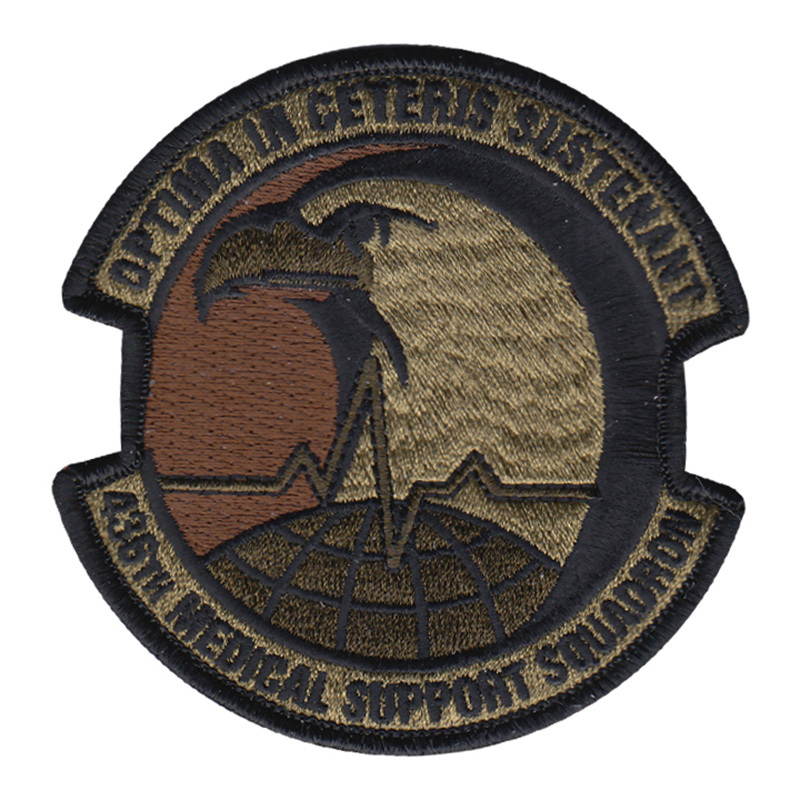 We have converted hundreds of Air Force and Army patches to the Operational Camouflage Pattern (OCP) palette. 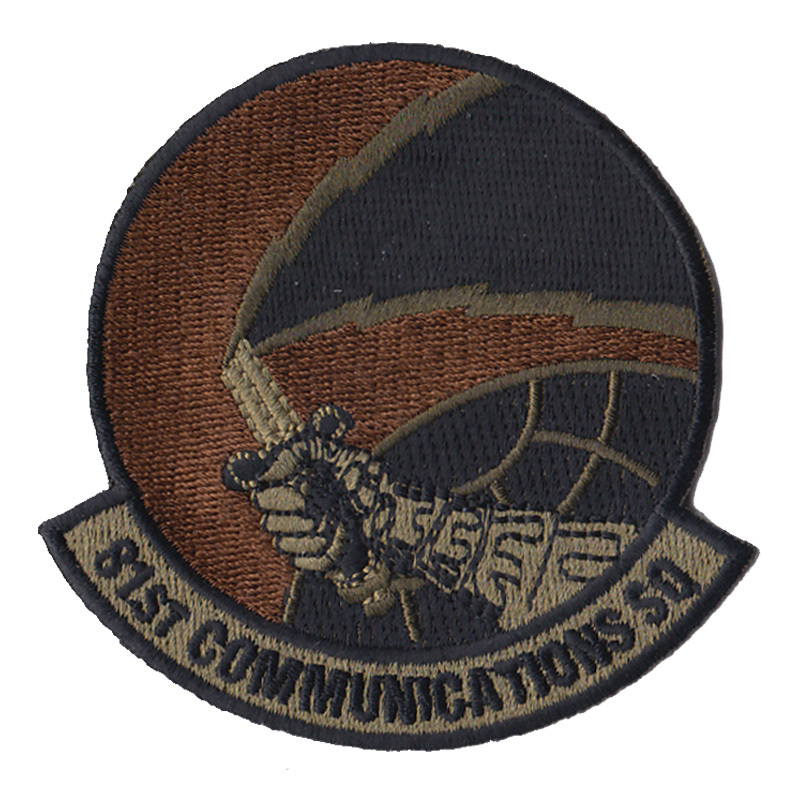 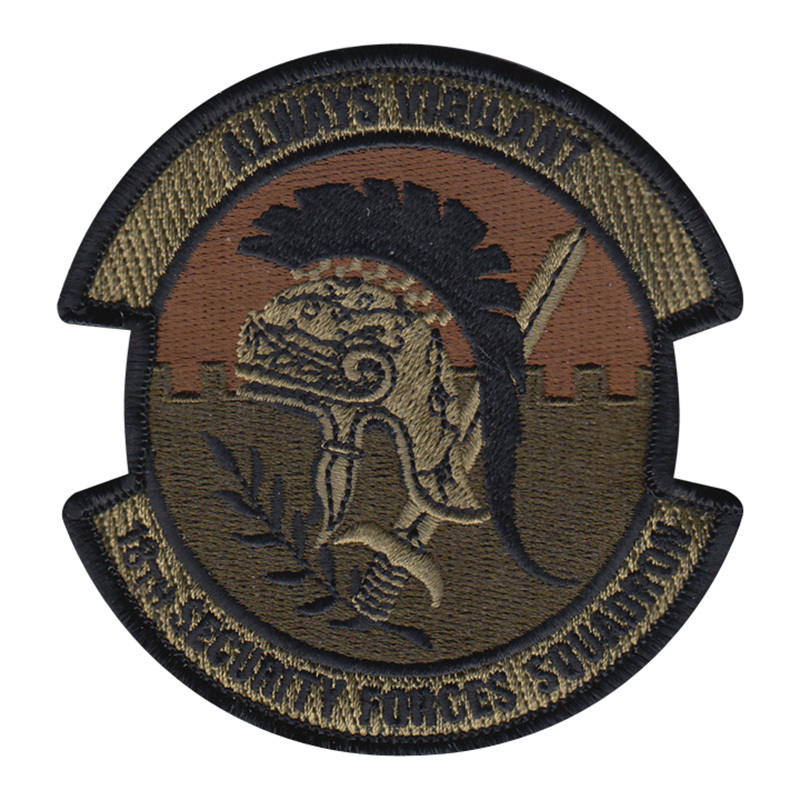 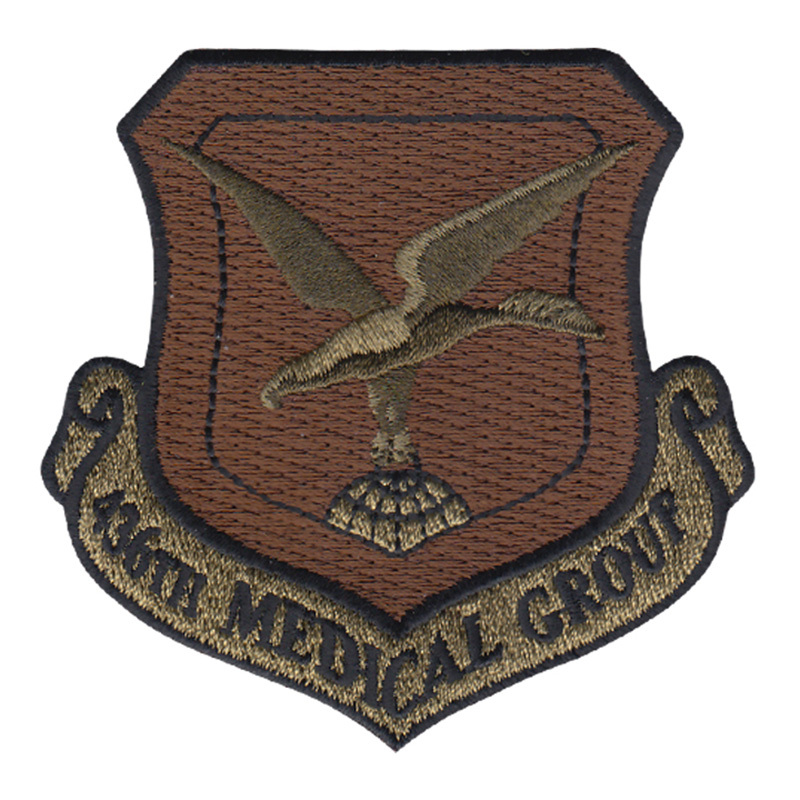 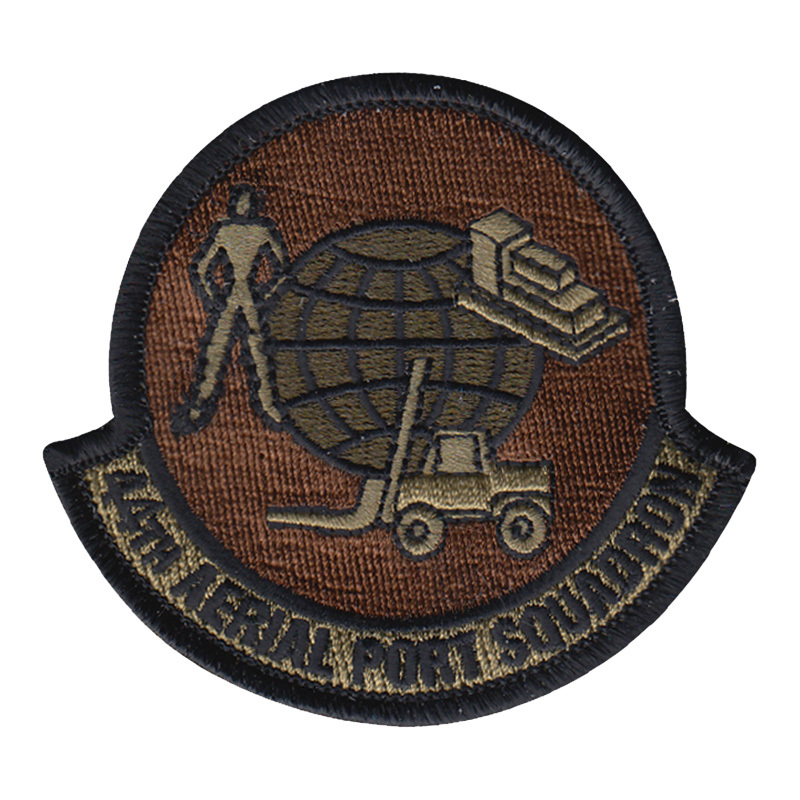 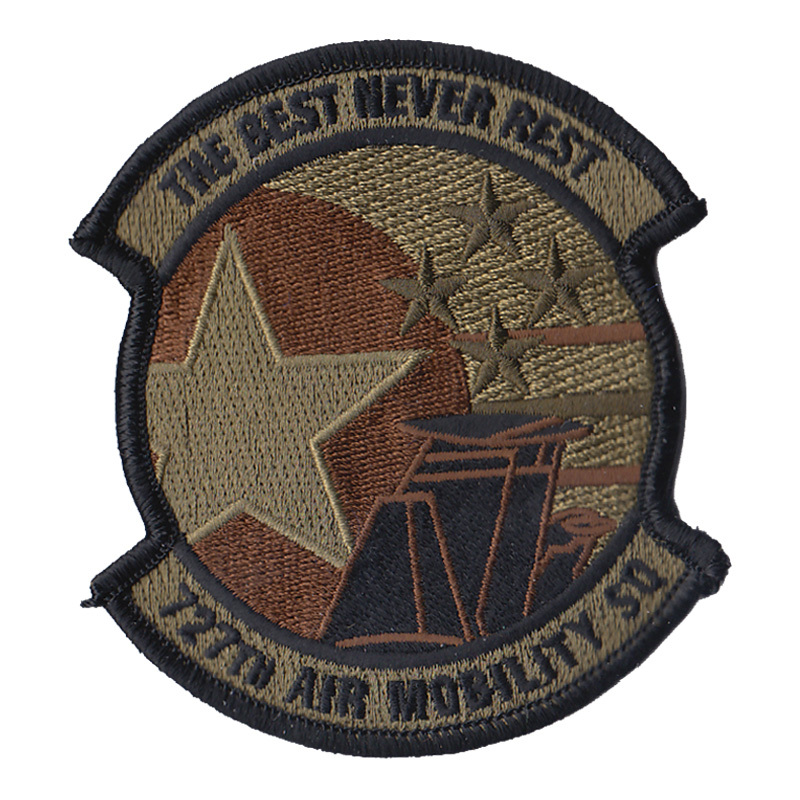 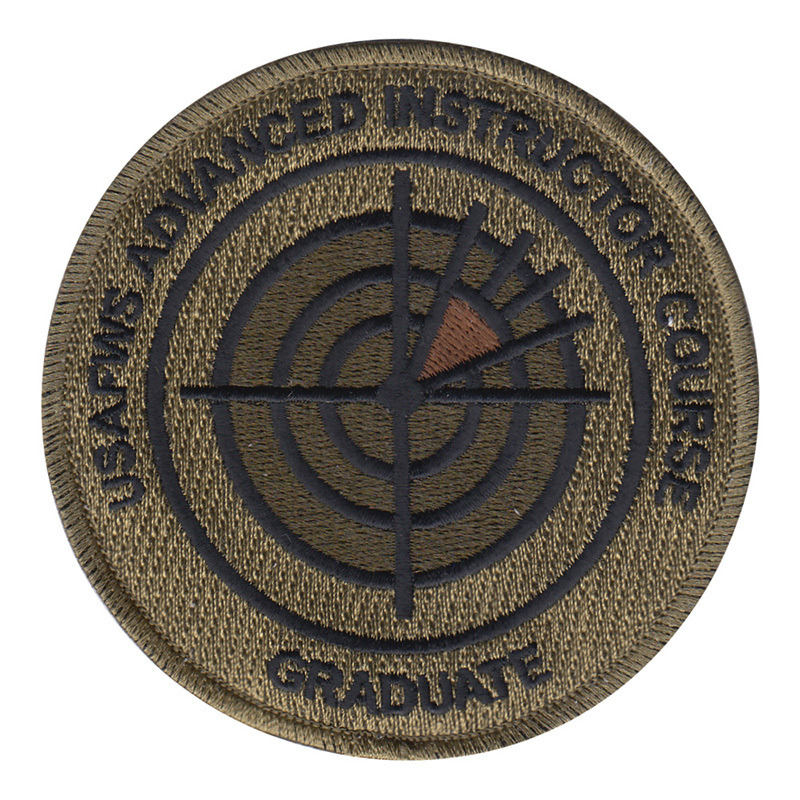 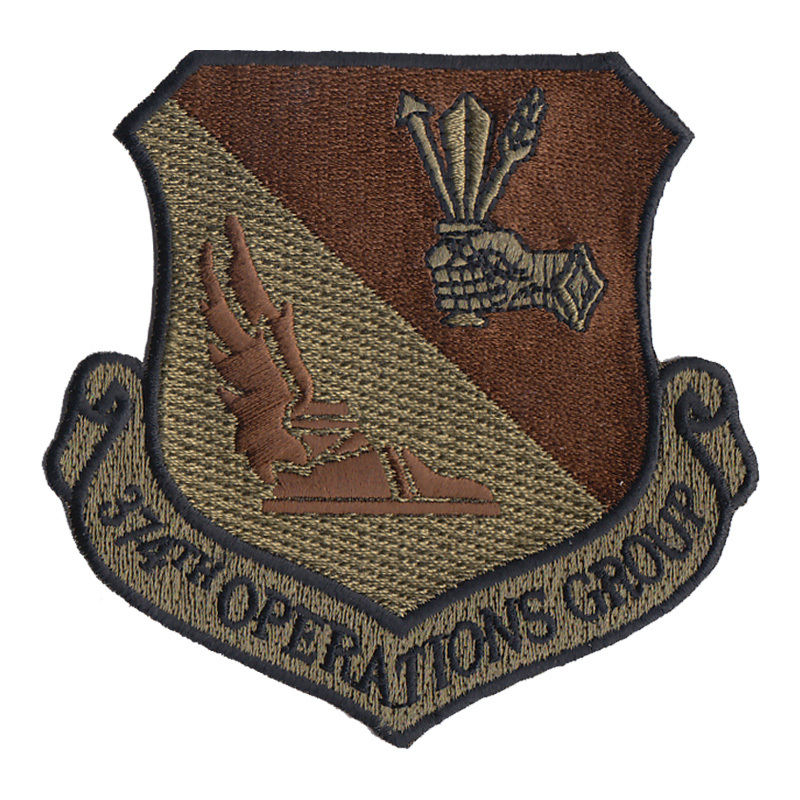 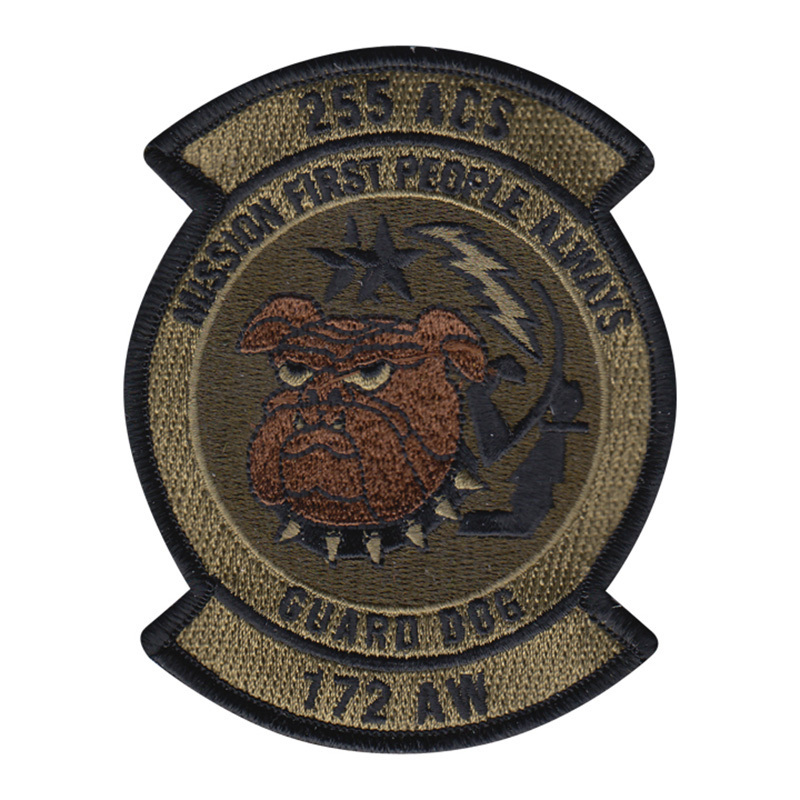 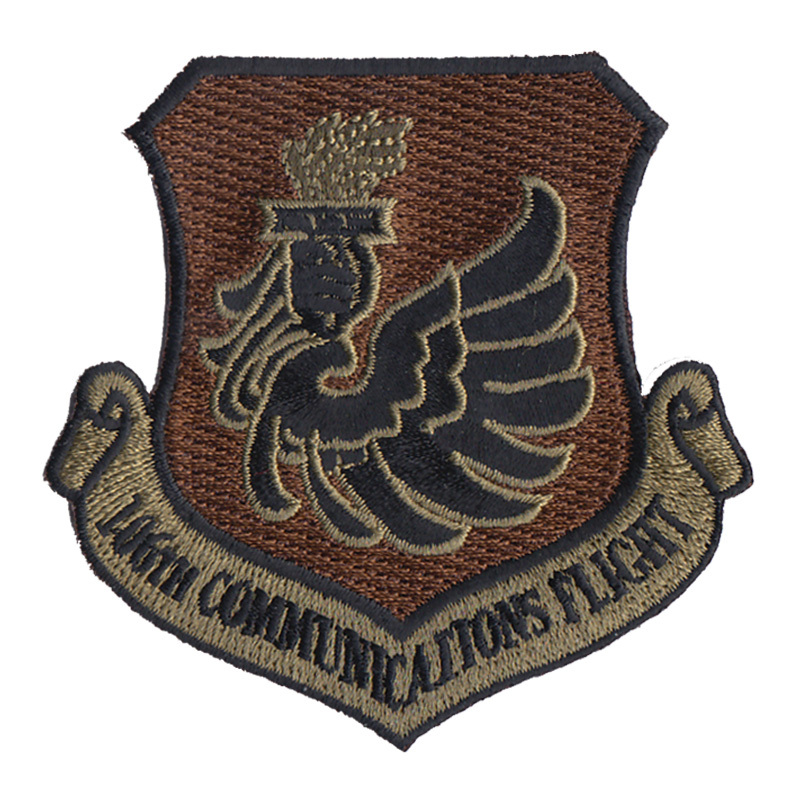 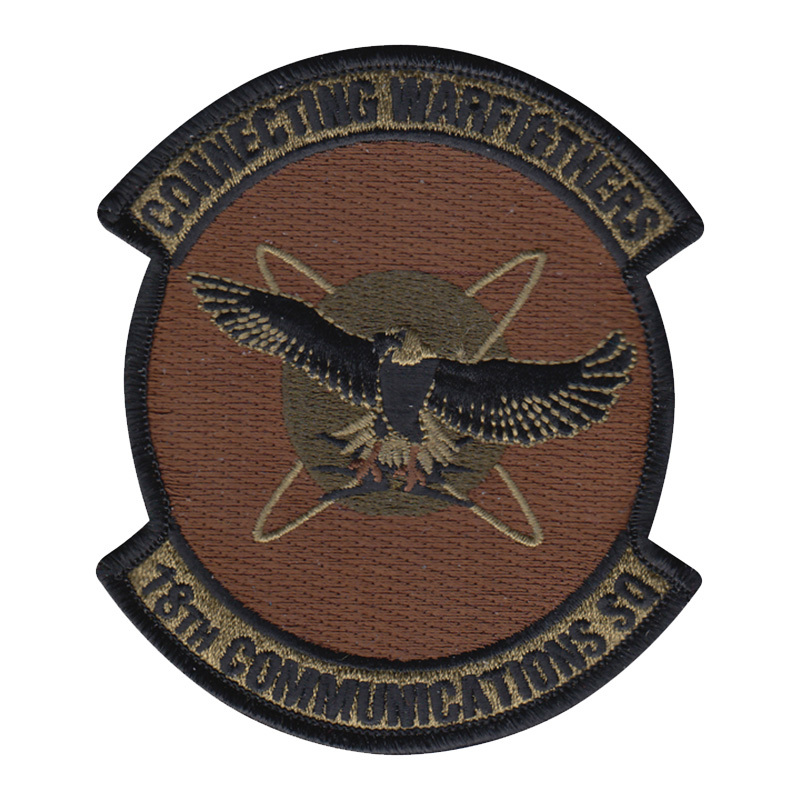 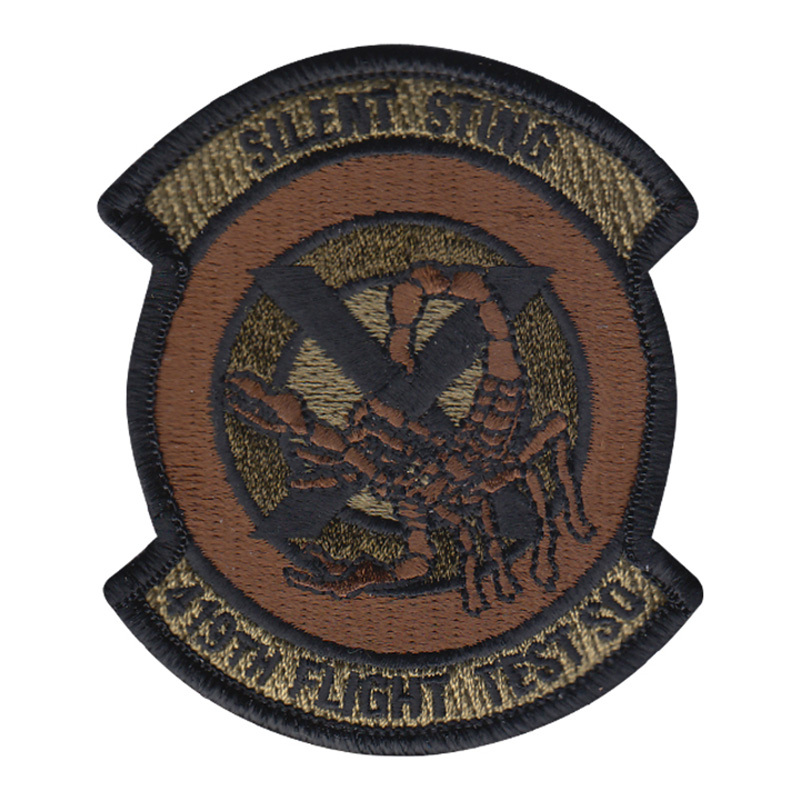 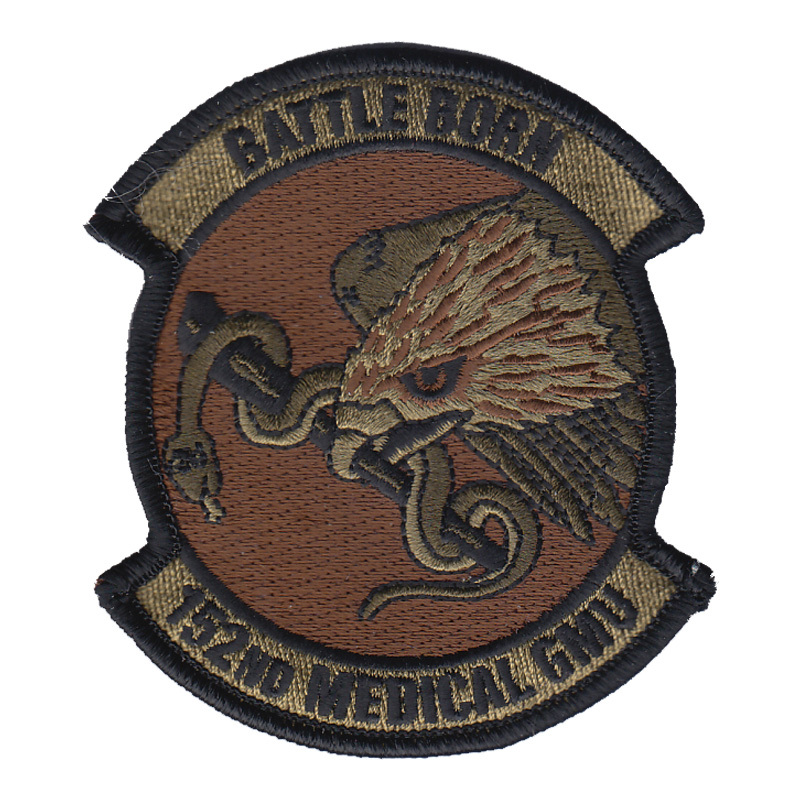 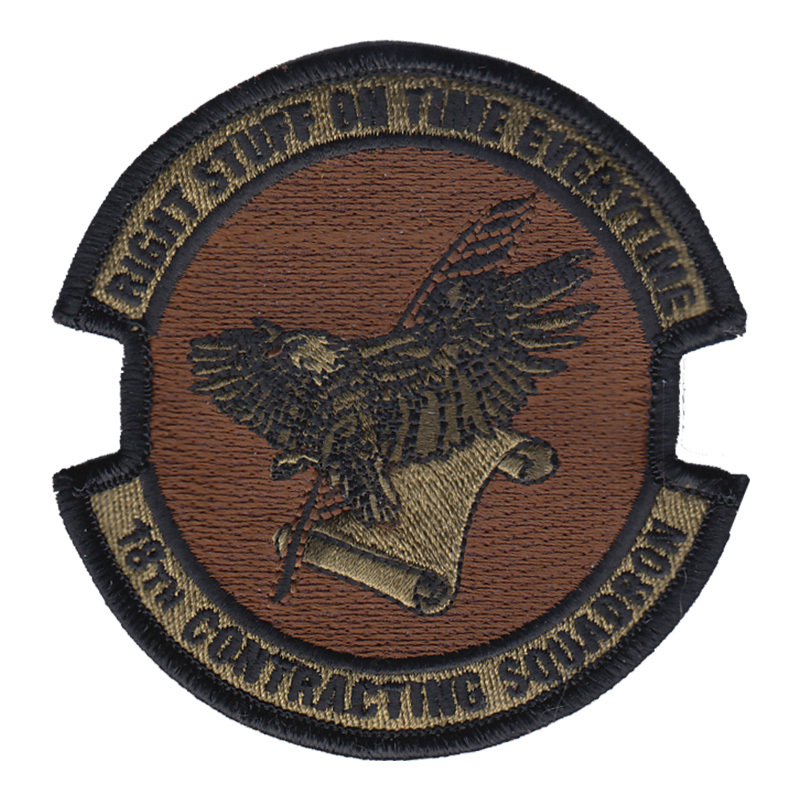 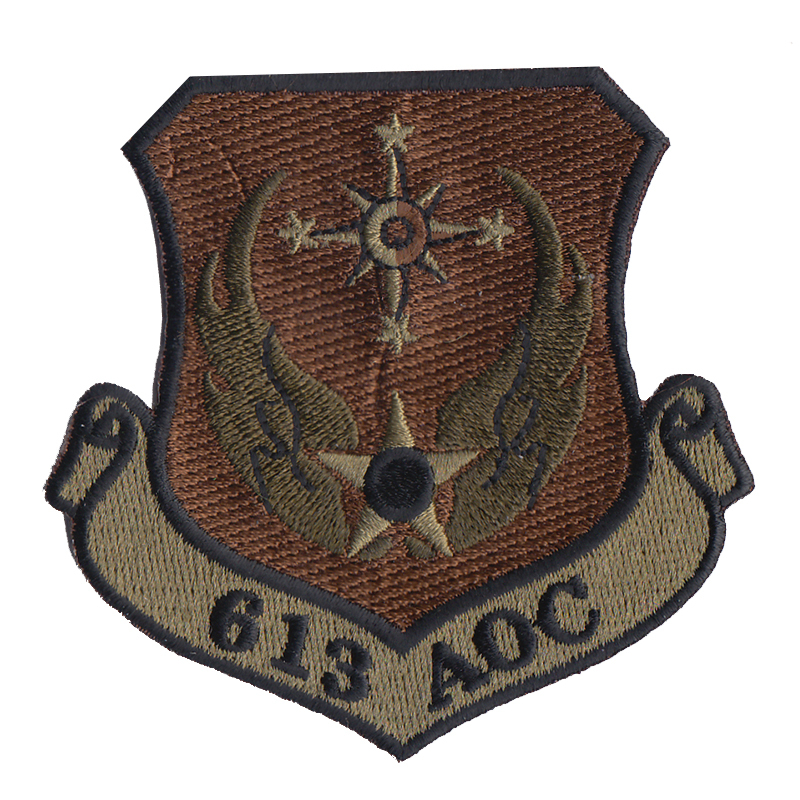 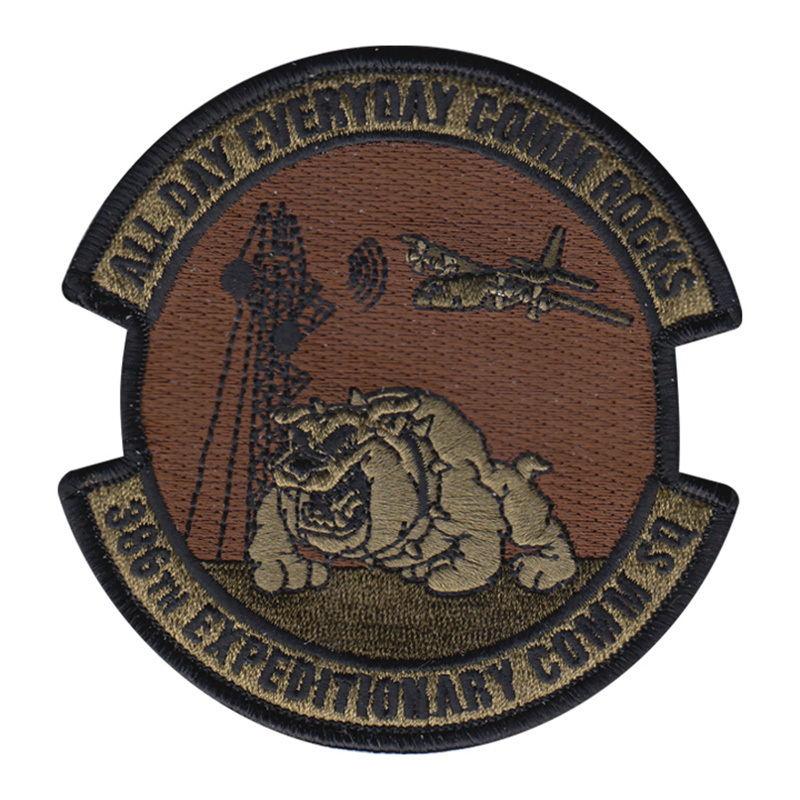 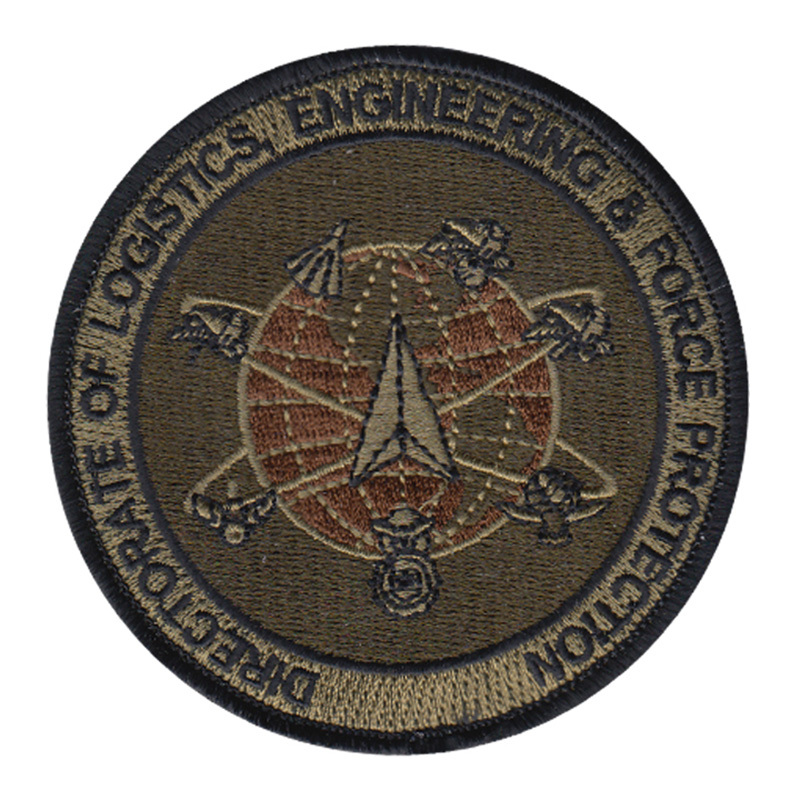 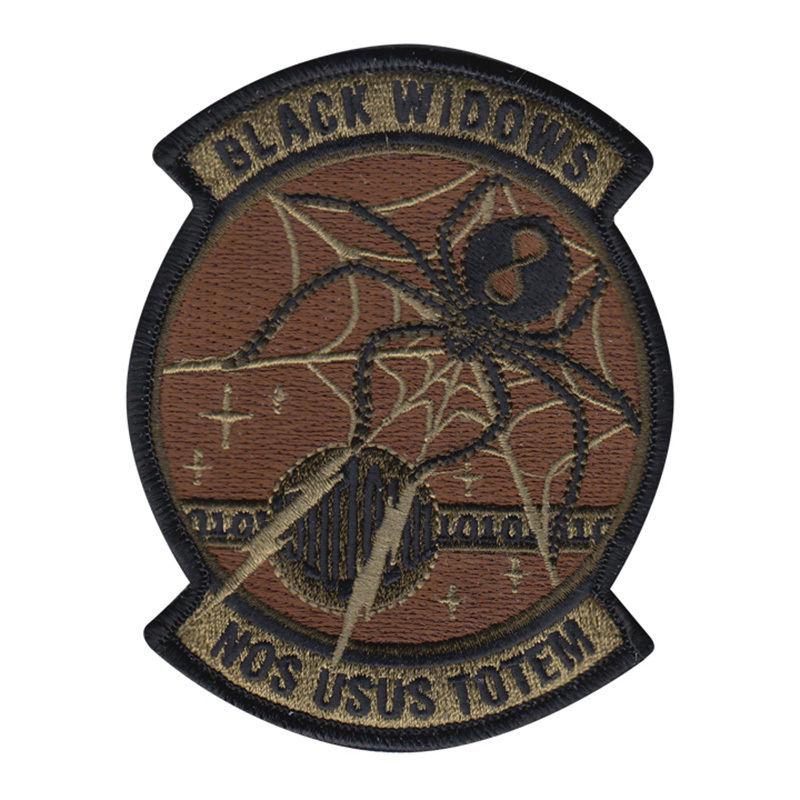 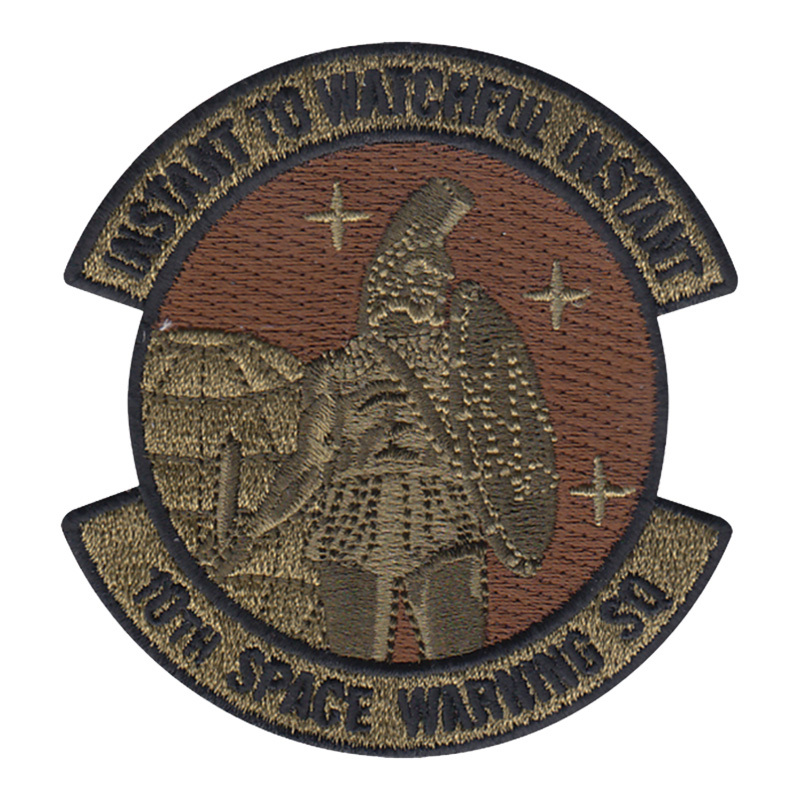 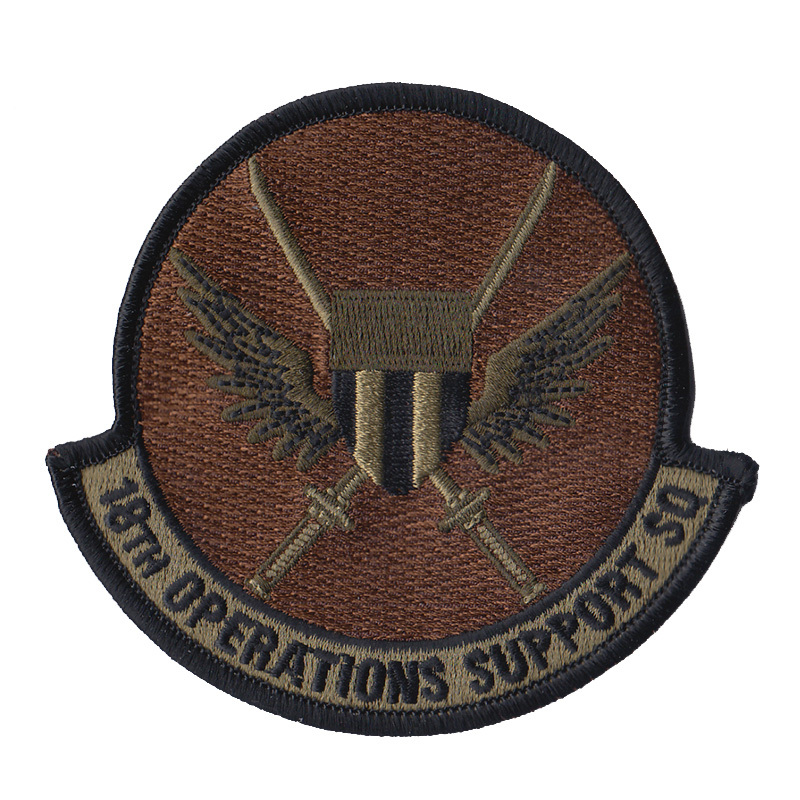 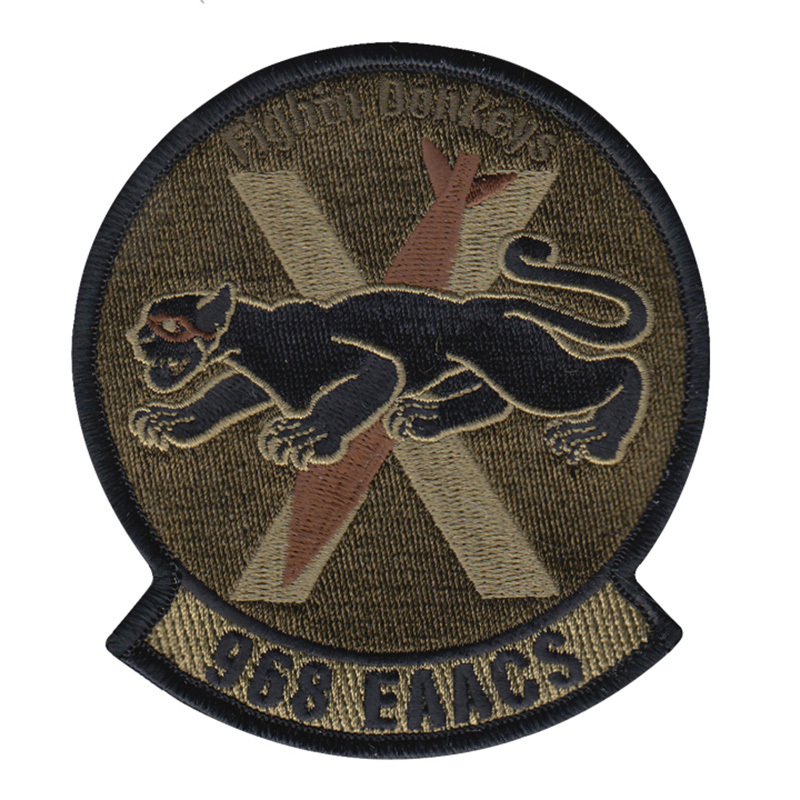 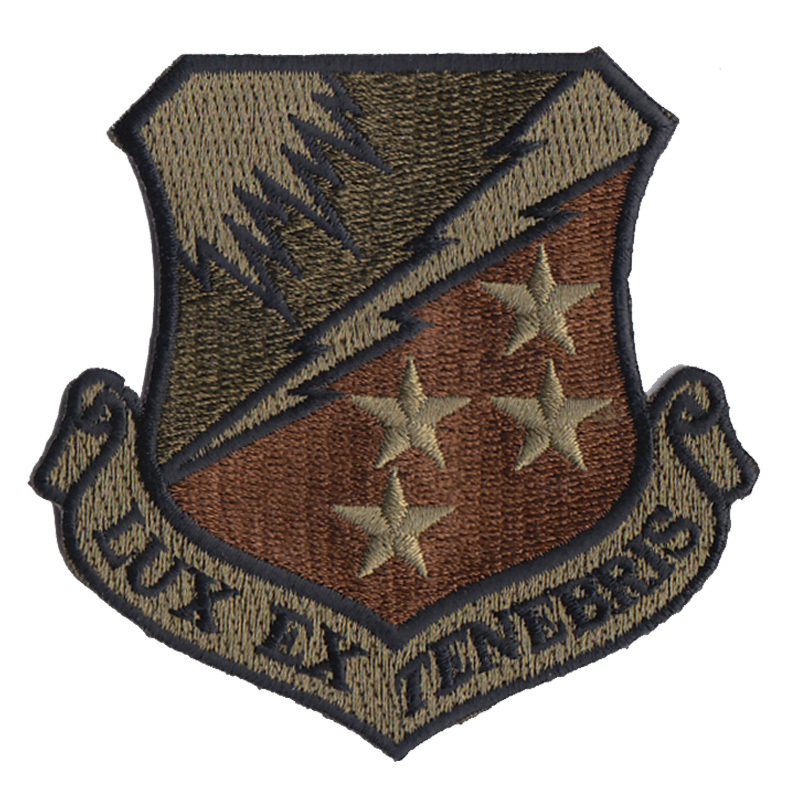 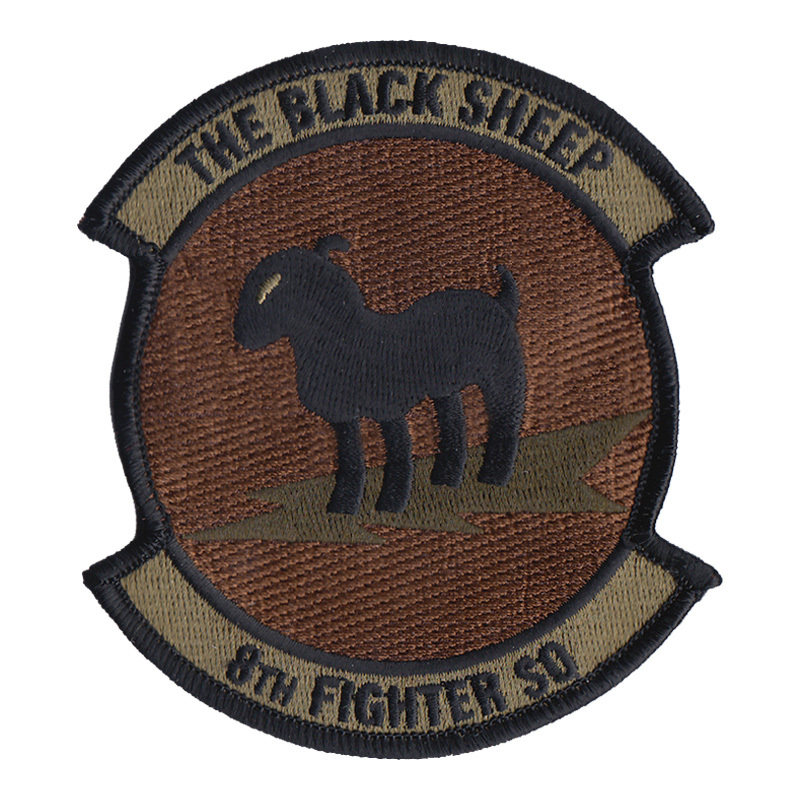 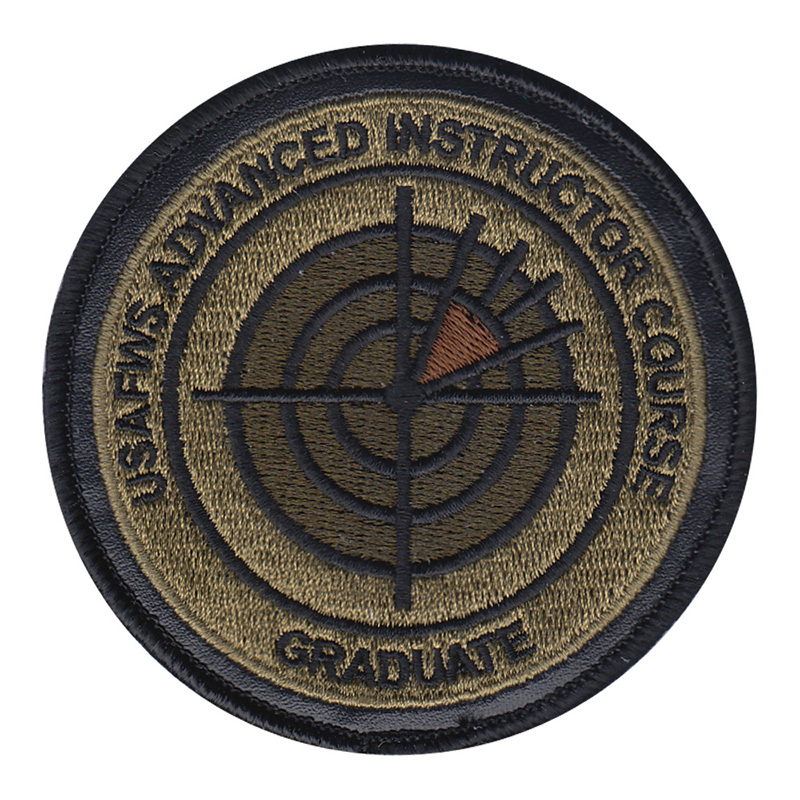 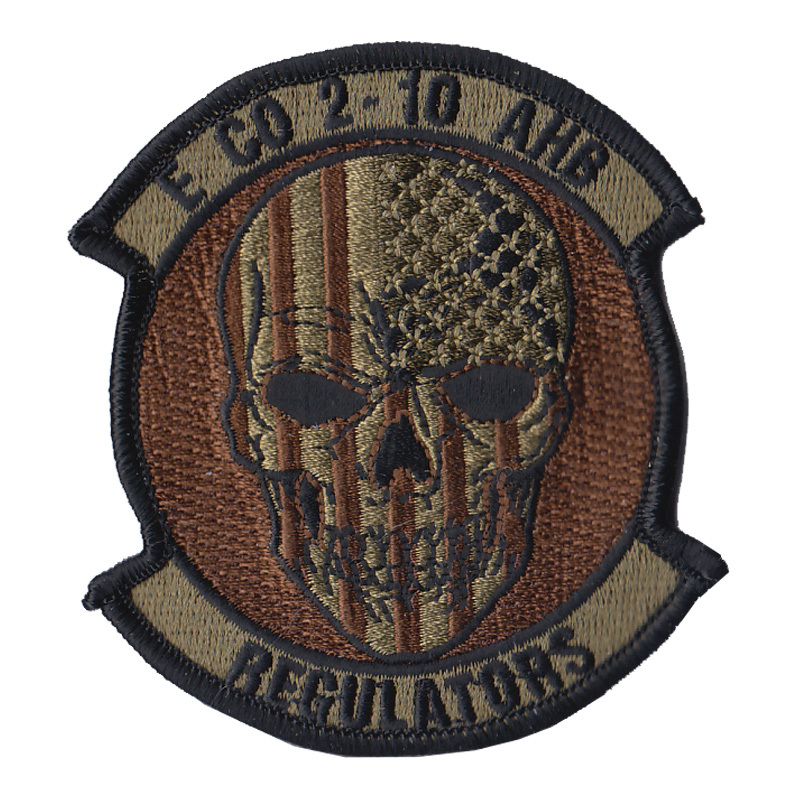 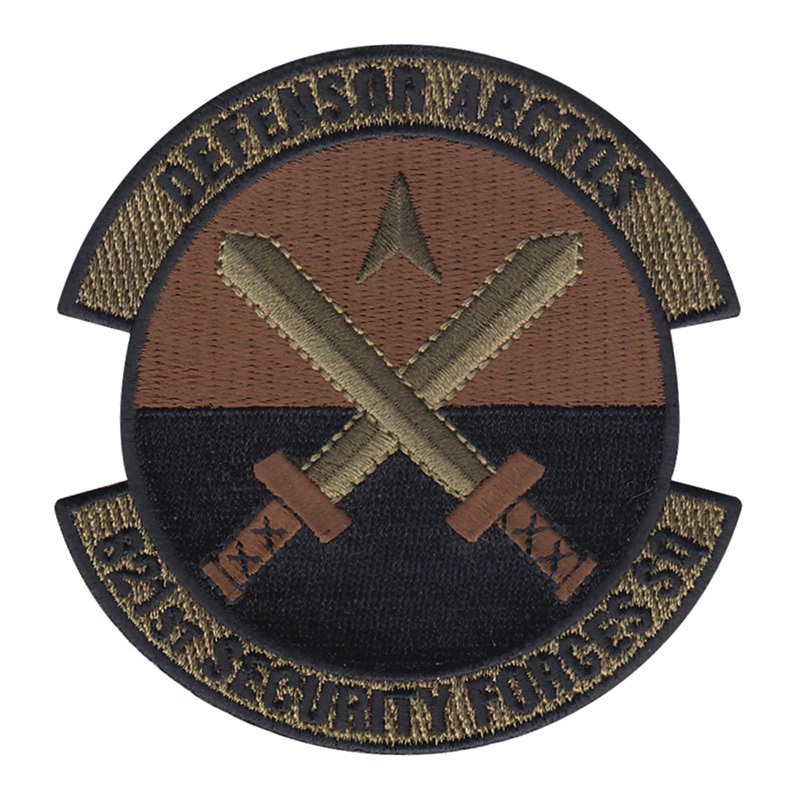 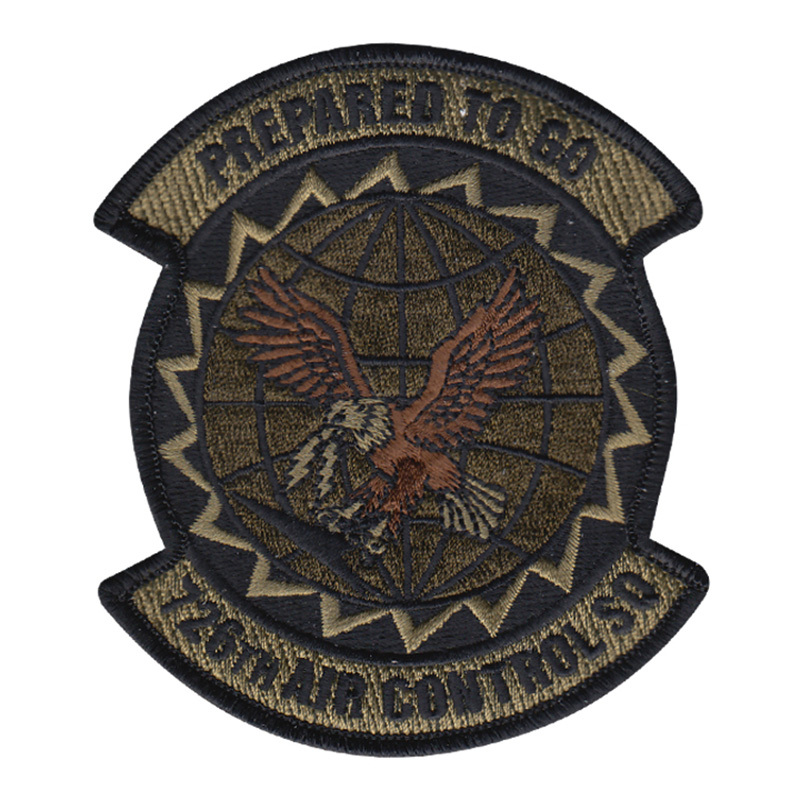 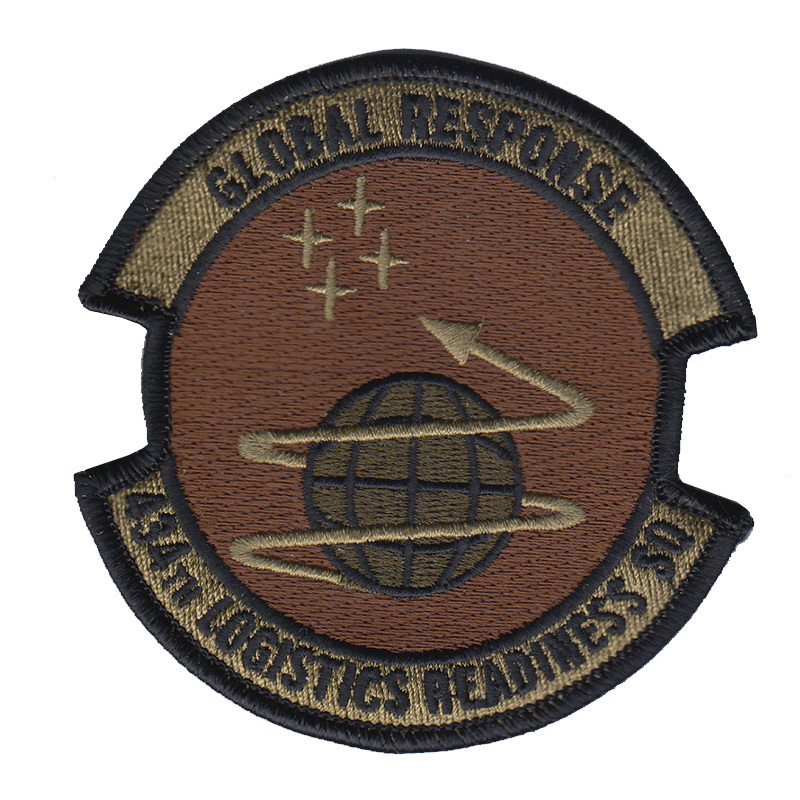 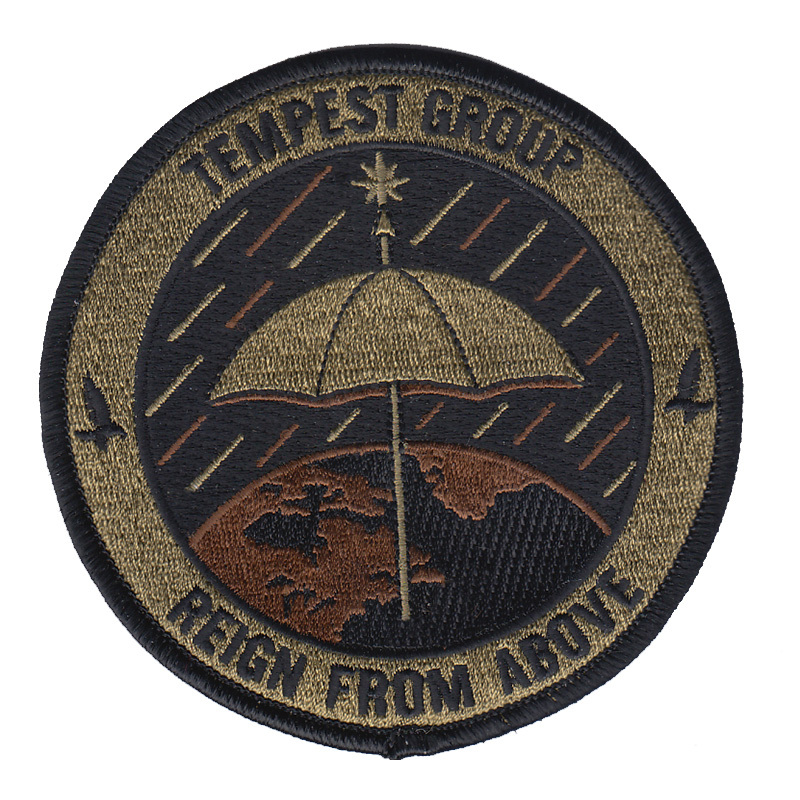 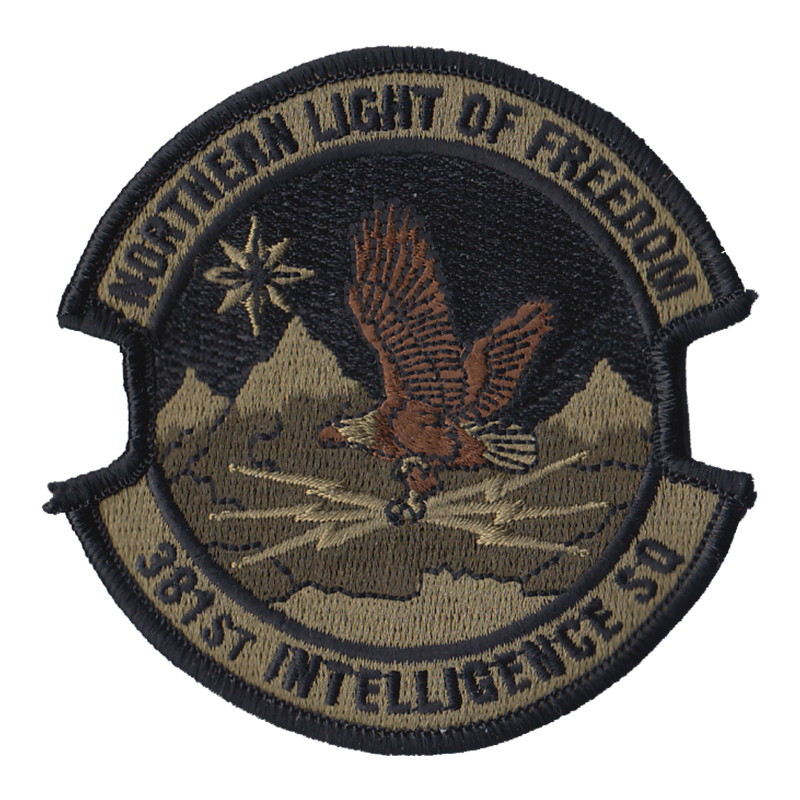 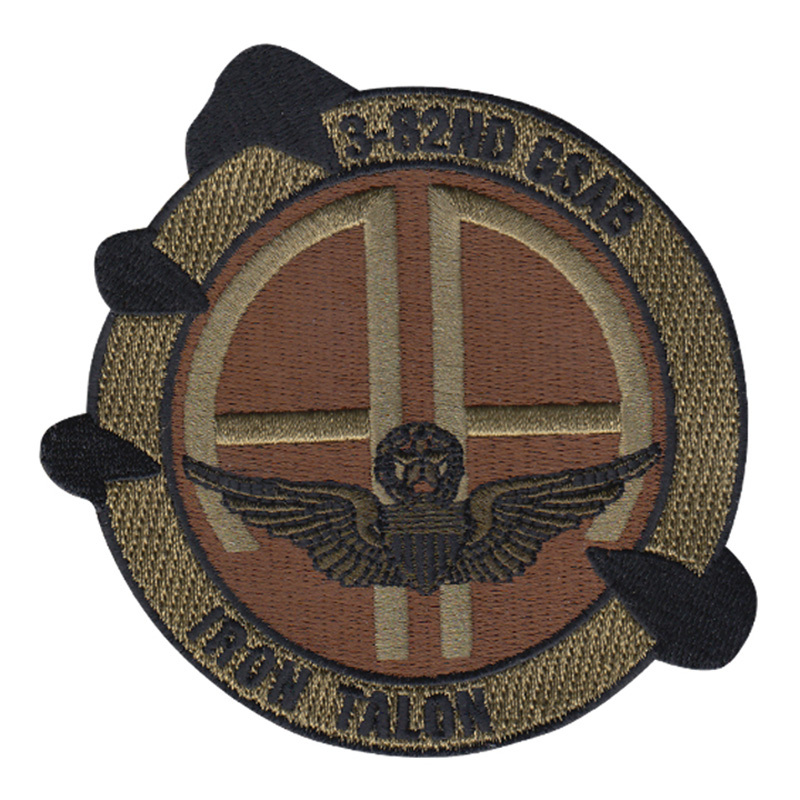 Our OCP and MultiCam patches are manufactured in accordance with the published guidelines and artwork from The Institute of Heraldry (TIOH) and the Air Force Historical Research Agency (AFHRA). 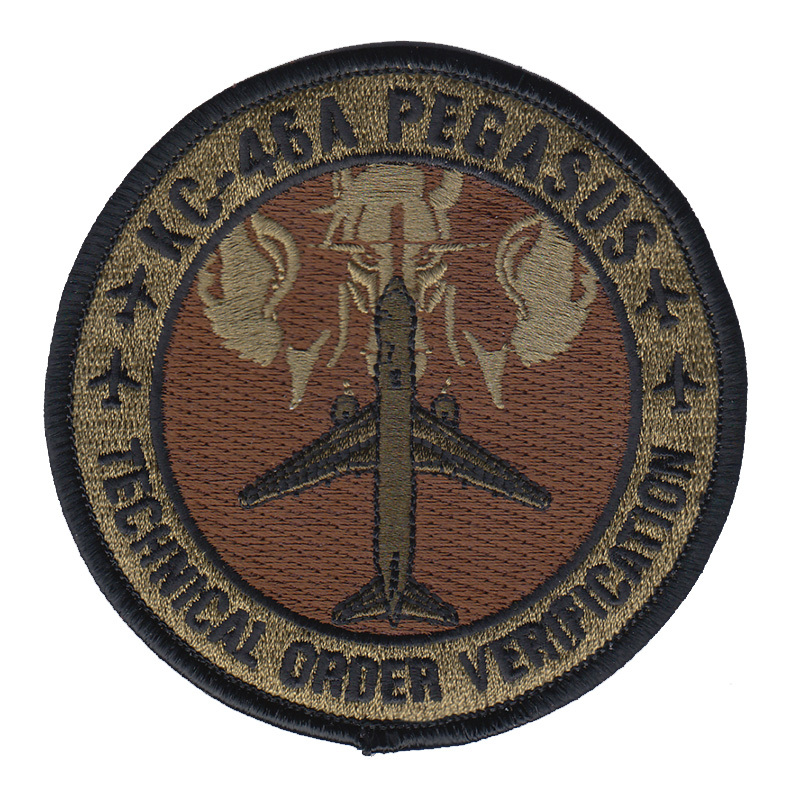 We know the rules and we know the correct colors to ensure your patches are 100% compliant.